Buy your copy of ‘Transform your work life‘ from Christian Republic (South African and International delivery available). Please also join our facebook discussion page to share testimony of how God is using you in the workplace, interact with other Christians, and request prayer. 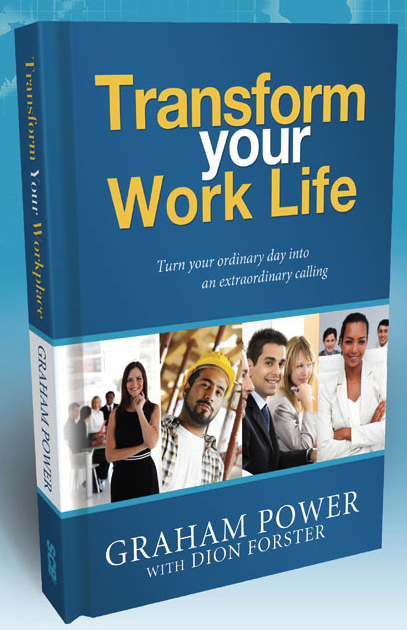 Click HERE to order your copy of ‘Transform your work life‘. Transform your work life today! digitaldion on To Hell with the Church! Dawn Slabber on To Hell with the Church!